She's a faerie. He's a human. 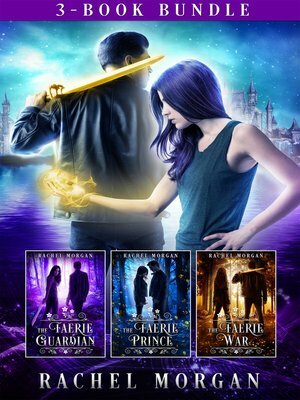 He should never have followed her into the fae realm... Binge-read the complete series now!